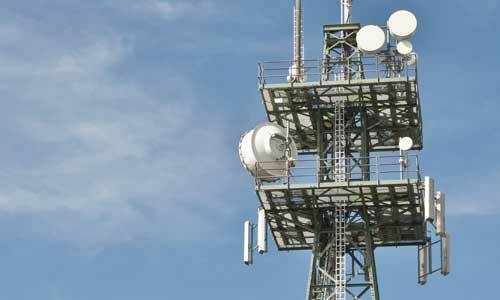 What is difference between a leased line and broadband? We often get asked what the difference is between a leased line and a traditional broadband connection. There are so many different types of internet connectivity in the UK today. From fibre to the premises, to old copper cables, but a question we often get asked is "What is the difference between a leased line and broadband?" We've all heard of broadband. Broadband is a form of fixed line connectivity, comprising of either copper or fibre optic cables from your business premises to the telephone exchange. A broadband connection delivers data to and from your business, thereby connecting you to the internet. A diagram showing how broadband works. As mentioned before, a broadband connection runs from your premises to the telephone exchange. It does this via a green street cabinet. This cabinet serves multiple premises with their internet using copper cables. This is the most common form of fixed line connectivity. A leased line is the fastest form of fixed line connectivity. Offering up to 1Gbps download and upload speeds to your business. 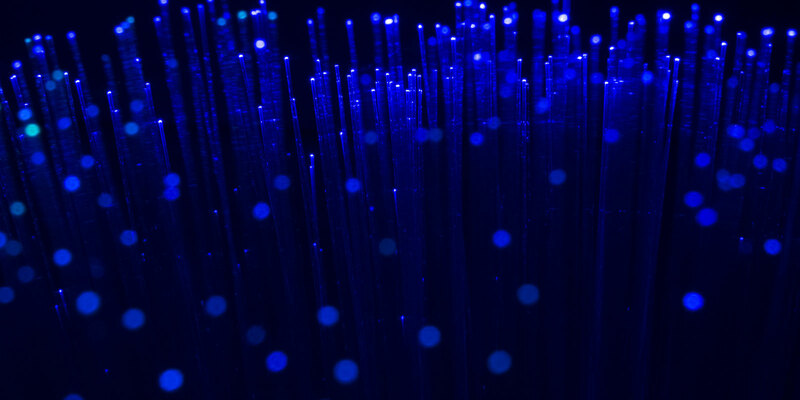 Leased lines 'cut out the middle man' using a dedicated fibre connection from your premises directly to the telephone exchange. 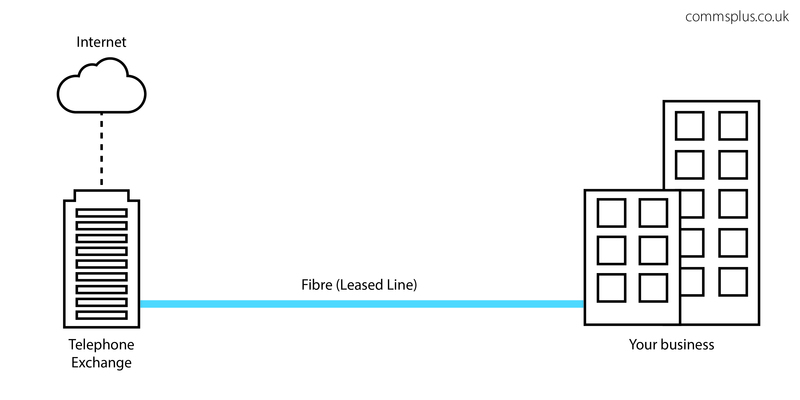 A diagram showing how a leased line works. Because a leased line is totally dedicated (meaning that your business does not share the connection with any other premises, unlike broadband) it can provide your business with unparalleled reliability and 99.99% uptime. What are the differences between a leased line and broadband? The main difference between broadband and leased lines are the speed. With traditional broadband (known as fibre to the cabinet or FTTC) your premises shares its internet connection with those around you. Whereas a leased line uses dedicated connection (or circuit) to deliver internet connectivity directly to your premises. This, in turn, means that even a leased line with a lower speed (10Mbps, for example) offers a better quality, more reliable connection than a broadband connection with speeds of 50Mbps. Another difference between leased lines and broadband is the variety in speeds. With a broadband connection, the speeds your business receives are dependant on the distance between your premises and the cabinet. The further away you are, the slower the speeds. This is not the case with a leased line. 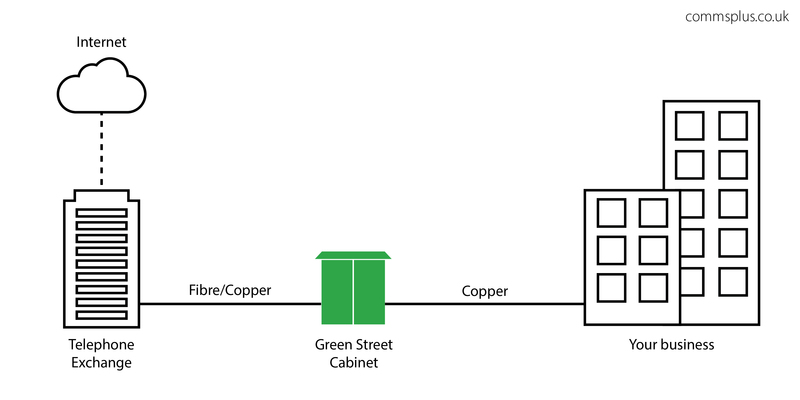 Because a leased line does not use a green street cabinet, the speeds you receive are consistent and dependable, no matter where you are geographically. As you would expect, a leased line typically is more expensive than a broadband connection. Business broadband is almost always a cheaper option than a leased line, however it may not always offer value for money. 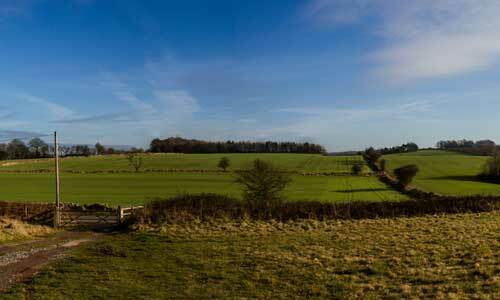 Businesses in rural areas may suffer from very slow broadband due to their distance from the cabinet. This means that broadband, although cheaper, may not be as cost effective as a leased line, which offers you a guaranteed minimum speed. Broadband is not flexible. Because broadband uses a shared connection and the Openreach infrastructure, it cannot be adjusted once you have it. This contrasts to a leased line, which can be increased and decreased depending on your required usage. 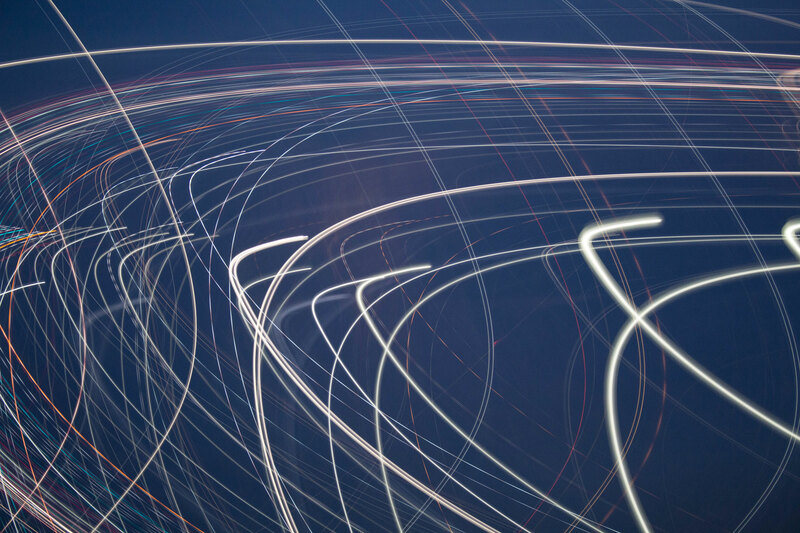 If your business is using more bandwidth and requires a faster connection that you originally thought, you can just increase your leased lines speed. You cannot do this with traditional broadband. With a leased line, if you need more speed, you can just increase it. Do I require a very reliable internet connection? Is my broadband currently too slow to support by businesses requirements? Am I far away from the green street cabinet? Does my internet connection need to be flexible? Do I suffer significantly during peak times? If you answer yes to any of the questions above, then you may find that a leased line can benefit your business. 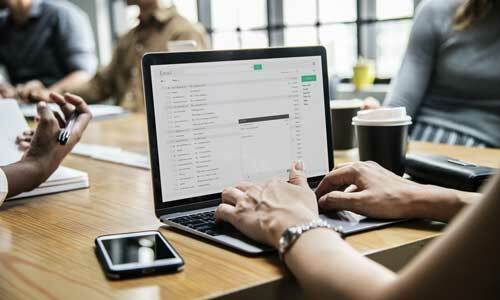 It may be a more cost effective form of internet connectivity for your business, helping improve productivity and eliminate buffering and connectivity issues.